I often keep an eye out for job listings on popular game developer’s websites as it serves to give us a hint at what to expect in terms of their next project. Speaking of job listings, I came across an interesting job listing by Nintendo on their website. Apparently, Nintendo is looking to hire a 3DCG designer and a Level designer. This is a big deal because both the job descriptions specifically require knowledge and interest in the legend of Zelda games. This makes it apparent that Nintendo has started working on a new Legend of Zelda game and I couldn’t be any more excited. Their last project, The Legend of Zelda: Breath of the Wild has been an enormous hit on the Nintendo Switch console. It is a beautiful open world game that really captures the essence of the Legend of Zelda experience. Fans have been speculating ever since what the next Zelda game will offer and today we have a little glimpse of Nintendo’s next project. 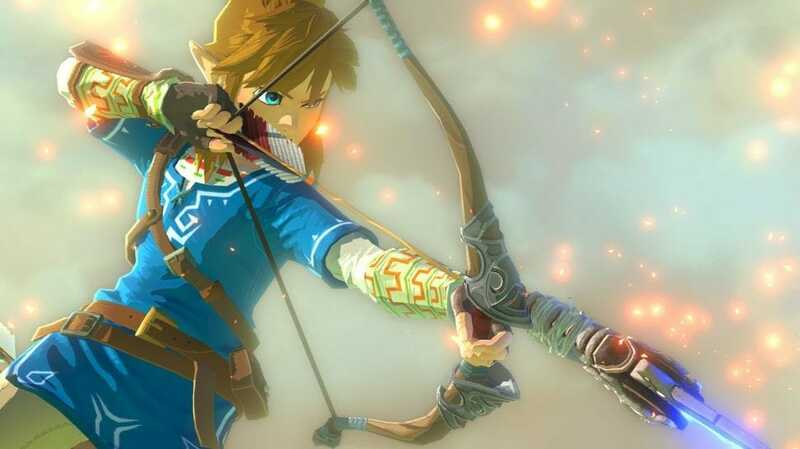 Nintendo Working On A New Legend of Zelda Game? Well, that is now pretty much confirmed and out of the question since the job listings are specifically for a new legend of Zelda game. You can read the job listings here on their Japanese website using Google translate. There are two listings as previously mentioned. First one is for a “3DCG designer” and the second one for a “level designer”. They specify on the website that this listing is for terrain/topography production, such stuff as the field and dungeons. They are looking for someone to plan game events, the field, dungeons, as well as enemies. A person who has experience in producing consumer games as a game planner. Confident in communication skills in Japanese when collaborating. You can read the description on your own but I have provided the gist of it. In short, a new Zelda game is being developed and that is all you need to know right now, as always, when more info surfaces we will let you know. Leave us a comment below and share your thoughts with us.